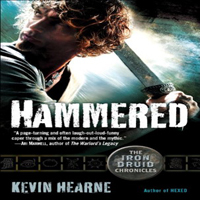 Shattered is the seventh book in Kevin Hearne’s Iron Druid Chronicles series, and the first to be offered in hardcover. As usual, the story is busy and crazy and intense. But it’s also smart and witty and funny. Atticus is funny, yes, but the funniest character this time around has to be a long-lost man from Atticus’ past who happened to reappear at the end of the previous book. He’s been away for centuries and seeing him trying to acclimate to modern times is quite hilarious. But Kevin didn’t stoop so low as to make this character seem weak while trying to adapt and I was happy for that. One of the things I enjoy most about this series is how very clever and smart it is. It does not treat its readers as though they are simpletons. And it’s storylines and characters are never dragged down to an uncharacteristic level either. 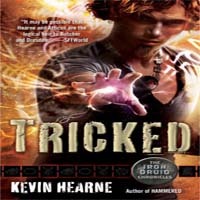 Another of my favorite things about this series is how Kevin writes the supernatural creatures in his world. He adds such clever spins on them! We are introduced to the Yeti in this book and I just loved them. There are hints that they may be back in later books and I sure hope so. I also absolutely love how the gods are portrayed in this series. 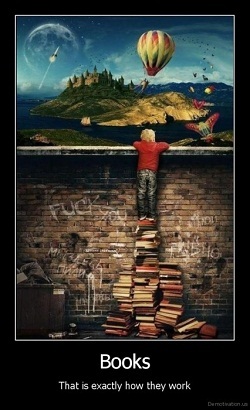 In these books, all the gods are real and we have met many of them. And none are as you would expect them to be. Kevin adds such a human factor to them, even though it is completely obvious that they are most certainly not human. There are many scenes in this particular installment that show just how vulnerable these supreme beings truly are. These are the moments that ground you as a reader and show you just how relatable these characters are. 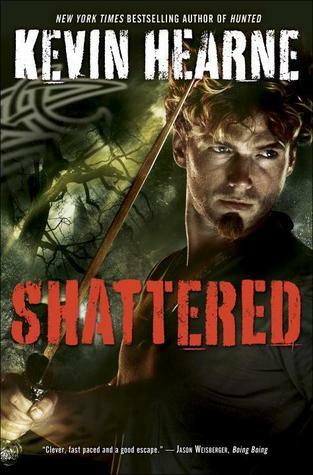 Shattered is told quite differently than any other book in the series to date. 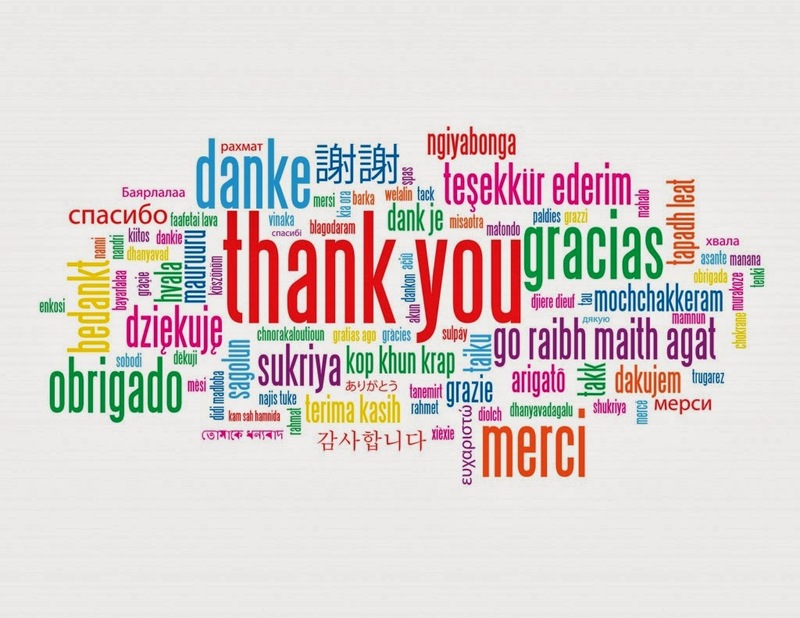 It is told from three different perspectives…and these perspectives tell pretty much three different stories. Atticus tells one story while on his journeys. Granuaile tells another story on her journey to find her father and battle demons and the mysterious stranger tells the last story. His is slightly intertwined with Atticus’ story but Granuaile’s is not. That’s right, Atticus and Granuaile are not together in this book, hardly at all, and I found myself missing that. It was nice to see that Granuaile is strong enough now that she can take care of herself on magical quests and such but I still missed watching her with Atticus. They are so amazing together – all mushy in their own non-mushy Shakespeare way – and I always look forward to reading their banter and of their travels. It was not horrible that Kevin chose to write the book this way, it was just different. I have no idea if the next book will be written this way too because certain events in this book suggest that time apart may be a good idea. As usual, I am left wondering what can possibly come next for our favorite Druids. I’m just happy they weren’t running or being chased a lot this time around. That was a nice change for the series. I mentioned about how it was nice to see Granuaile and how strong she’s become. 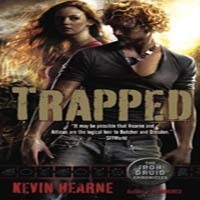 I am very impressed with how Kevin has written her character throughout this series. She has grown so much! There is one chapter in particular involving Granuaile and her father that made me tear up for her. The raw emotion she is feeling is written in a way that you feel it too. Completely. Kevin captured that perfectly. Overall, Shattered felt like an important chapter in this series’ telling. We find out what Loki is up to and we see what other gods are prepared to do about it. It feels like a ‘setting-up-for-something-big’ book and I hope that it is. Because I would just love to see Atticus and Granuaile, along with Oberon and Orlaith (LOVE those hounds!) kick some Loki arse. These books and these characters are on my favorite list for a reason: they are brilliant. 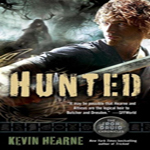 Clever writing and engrossing story-telling, it’s impossible not to get completely absorbed into the world Kevin has created. It’s a grand place to be and if you have yet to try it, I urge you to do so. Our collective jaws dropped and stared at him. ‘Excuse me?’ I said. 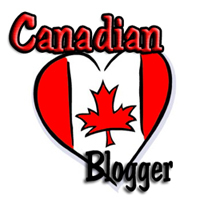 Share the post "Review: Shattered by Kevin Hearne (Iron Druid Chronicles #7)"